Davroe Wellness is a holistic lifestyle approach which promotes longevity. For hair care it means longer lasting colour, healthy hair and scalp. This includes both prevention and maintenance by using ingredients that are in alignment with nature”s approach. Grape Seed Extract it thought to be one of the most powerful antioxidants available. Grape seed extract is renowned for its benefits as a free radical scavenger for hair and scalps. Antioxidants play important role in helping prevent the hair”s ageing process. 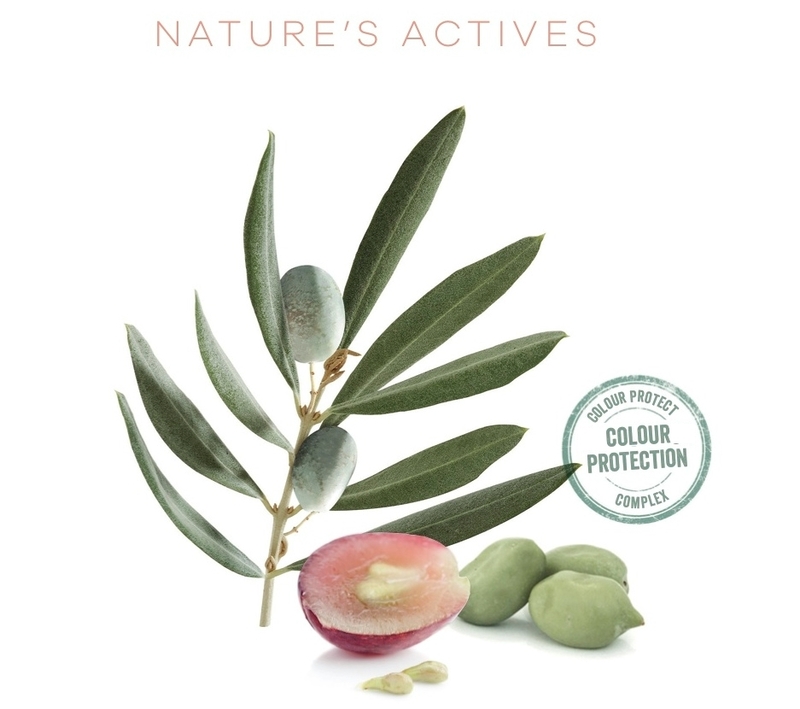 All products in the Davroe range from shampoos, conditioners, treatments and styling include their own unique extracts to enhance their purpose and performance. One of our favourites is the Kakadu Plum, it is the world”s richest natural fruit source of Vitamin C, containing 50 times the amount found in Oranges. Vitamin C helps revitalise the hair and reduce free radicals. Kakadu plum is a flowering native to Australia.